in computer and IT sales. Our company has an unparallelled employee retention rate in the IT field and enjoys positive word-of-mouth that facilitates hiring. Pay commensurate with your potential. Continuous training based on our business philosophy. Outside conferences, seminars and online training. A day without learning is a missed opportunity. Health insurance and group RRSPs. 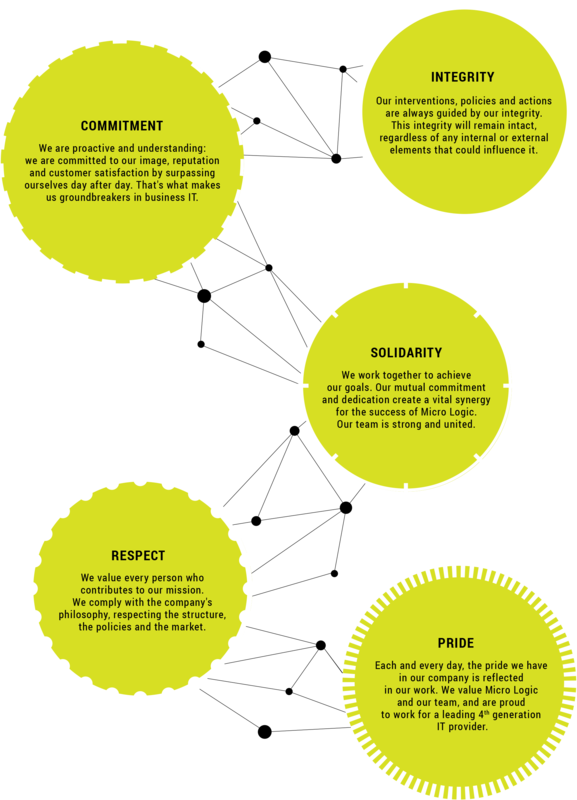 desire to support our employees in all facets of life. Fun and active social club. Frequent activities, and a special Christmas party. Everything you need to unplug. No open position at the moment. Our growth is so spectacular that we constantly seek new talent. Please attach your Resume in a Word or PDF format.